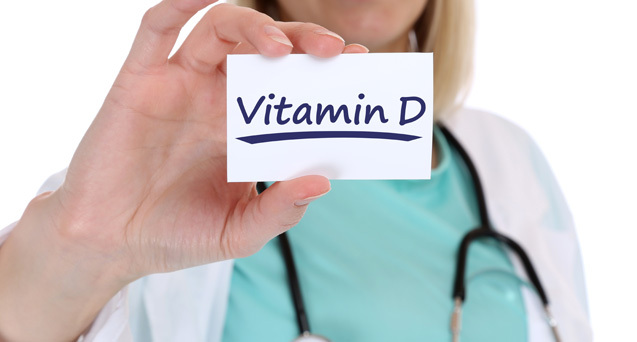 Vitamin D is a fat soluble vitamin. It is commonly known to help maintain bone health by increasing Calcium and other mineral intestinal absorption, but there are some lesser known functions that are getting a lot of research interest. This includes maintaining a healthy immune function and preventing heart disease. 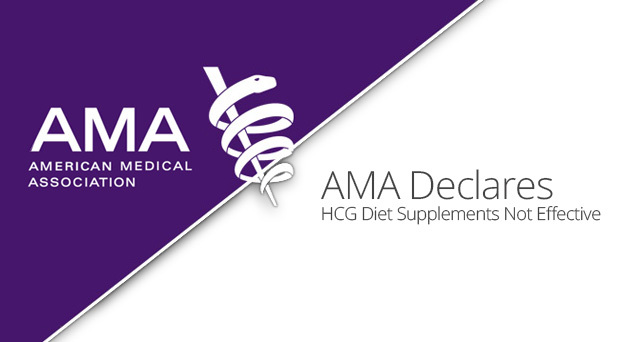 The American Medical Association (AMA) has recently released a position statement declaring HCG diet supplement as NOT effective. Most of our patients find little surprise in this declaration, since they have tried many types of “Fad Diet Supplements” which produced little result. 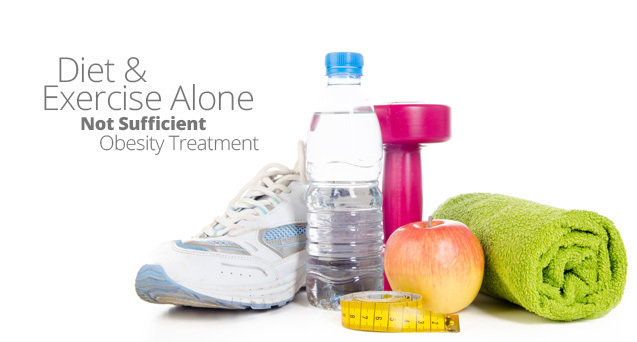 Iron deficiency is extremely common. 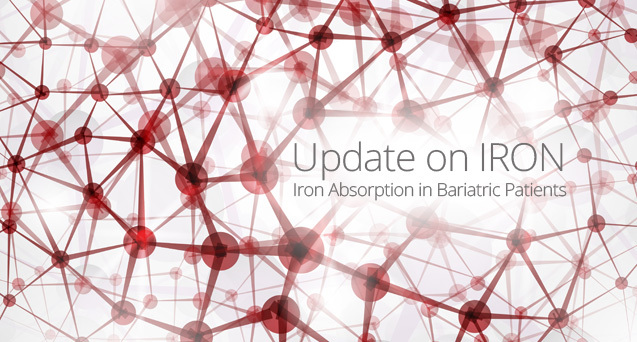 In the preoperative bariatric patient population, the incidence of anemia has been reported to be approximately 21% and Iron deficiency at 20%. These numbers are likely to be higher in the postoperative bariatric patient population. The risk of anemia is increased for female patients, and individuals who have had more rapid and significant weight loss. 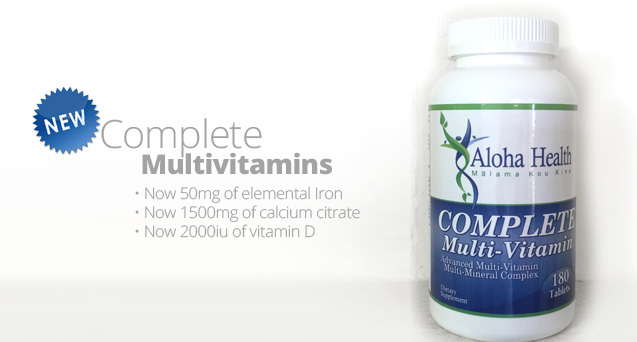 Now in, our new batch of Complete Muiltivitamins developed by Dr. Fowler! These vitamins are specifically made for patients who can swallow pills. This new batch of vitamins has a new formulary to match the updated The American Society for Metabolic and Bariatric Surgery (ASMBS) guidelines.